Lovelies in my Life : Wish List Frenzy! With a birthday just around the corner and the wish list requests rolling in (haha), I'm finding all sorts of beauties on these inter-webs that I'm feeling quite swoon-y over. This is my extravagant birthday wish list, the kind that offers endless (yet un-probable) possibilities. I'm loving this summer dress with it's fitted bodice and eyelet detailing. Pretty perfect. And this chic floor length dress in a comfortable knit. Gorgeous! 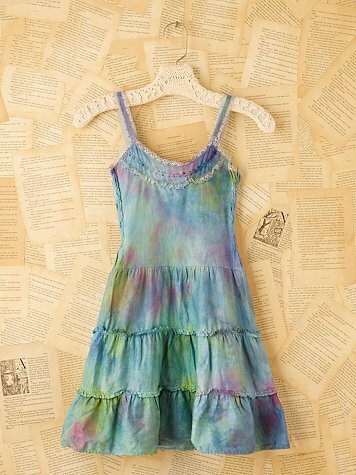 Recently discovered a line of hand dyed vintage slips and dresses at Free People's site. Pretty amazing. 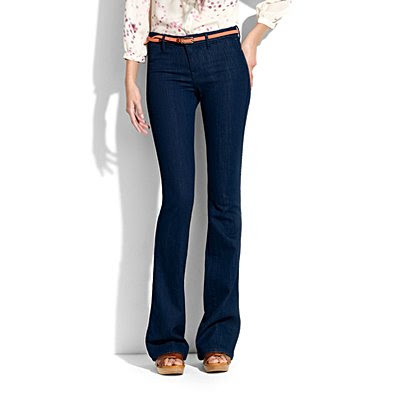 I think these vintage rocker jeans look like the perfect fit and wash.
Next up ... a wish list the huz can handle! I love those jeans! they look amazing.